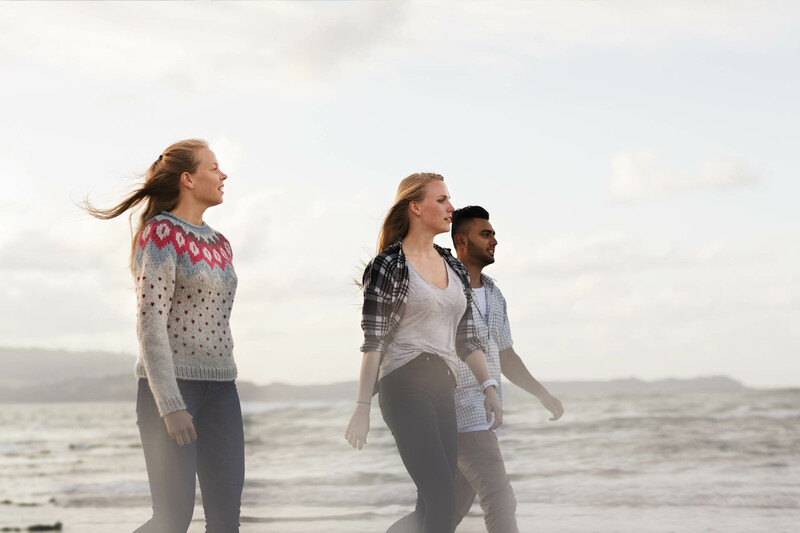 If you want to move to New Zealand, qualify under the “study to work” pathway. “If you wish to obtain immigration advices, it is important to note that only a licensed immigration adviser is authorized to provide up to date information. 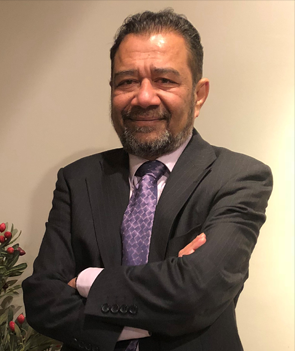 Pro X chairman, Mr. Asoka Weerasundara is a Licensed Immigration Adviser for New Zealand (License number 20130116) and is our trusted partner when it comes to providing accurate guidance and immigration advice. Pro X chairman, Mr. Asoka Weerasundara is a Licensed Immigration Adviser for New Zealand (License number 20130116) and is our trusted partner when it comes to providing accurate guidance and immigration advice. 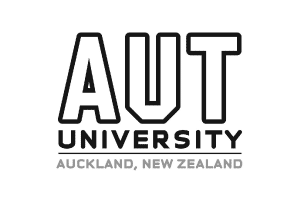 Are you looking to secure your child's future in New Zealand? 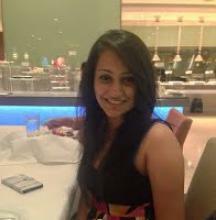 Meet a representative from Macleans College, New Zealand! 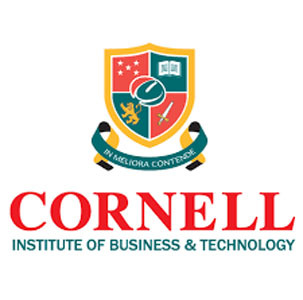 Looking forward to pursue your higher studies abroad after A/L? 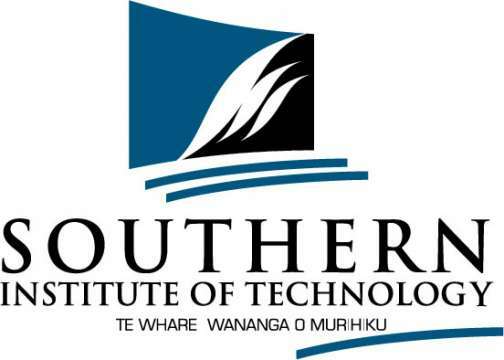 Study in New Zealand - Free Information Seminar. 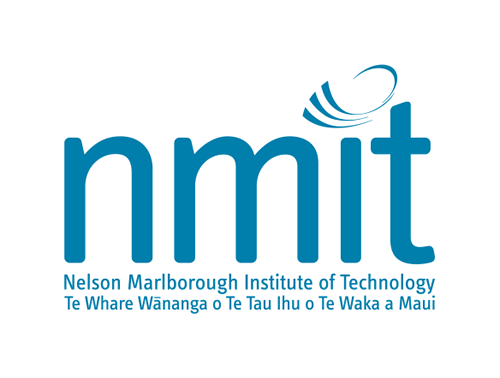 10:00 am to 4:00 pm New Zealand Academy Centre. 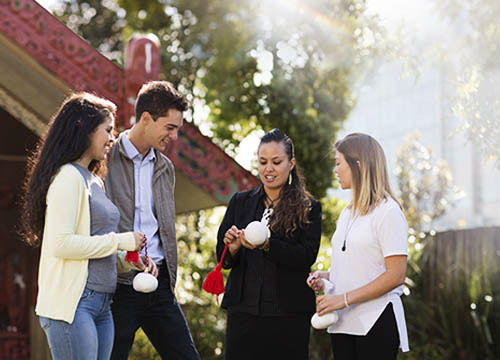 Walk-in FREE to the New Zealand open day to meet a number of representatives from New Zealand tertiary education providers, Education New Zealand Trained agents and a Licensed Immigration advisor. Asoka migrated to New Zealand in the late 90s. 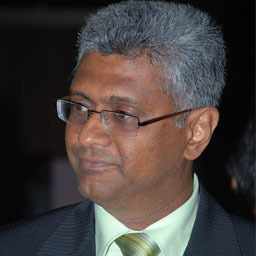 A banker by profession, Asoka worked as the CEO/MD of Merchant Credit of Sri Lanka (MCSL) prior to his migration. 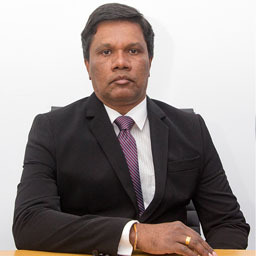 Prior to that he worked in various management capacities at Hatton National Bank.In addition to numerous banking and banking related qualifications, he obtained his Masters in Business Administration from the University of Sri Jayewardenapura (PIM) in 1996. Asoka migrated to New Zealand with his then young family (wife and two kids) Thereafter few of his family including brother, cousin, Aunt and uncle followed him. ou may also remember Asoka as a TV and Radio cricket commentator in the 90s. Highlight of his commentating carrier was during the historic 1996 world cup win by Sri Lanka. He was a regular cricket commentator and a sports presenter on Rupavahini and SLBC during the 90s. 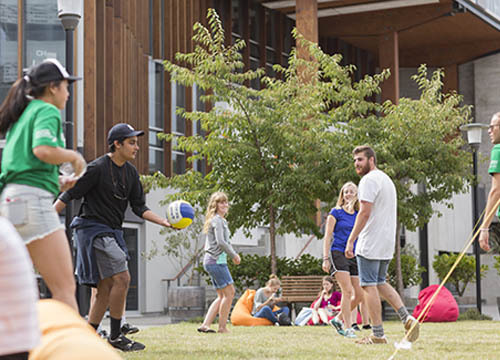 New Zealand has set very ambitious targets in the international education market. 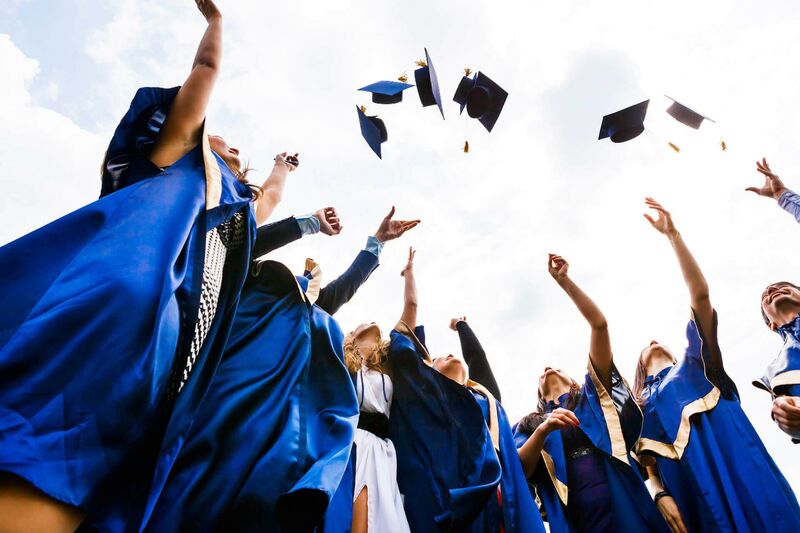 We are able to provide you academic solutions starting from Diploma Level to Masters Level, and we offer free services for students, inclusive of enrollment with a preferred education provider, handling and assisting to complete the visa documentation process successfully, etc. 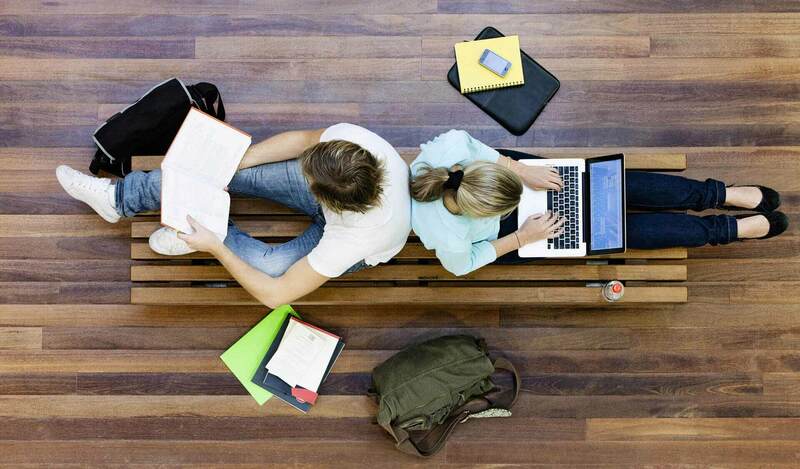 We provide an absolutely free service to all our students. From beginning till the end of the process we make sure our students are contented and highly satisfied the with the service we provide. 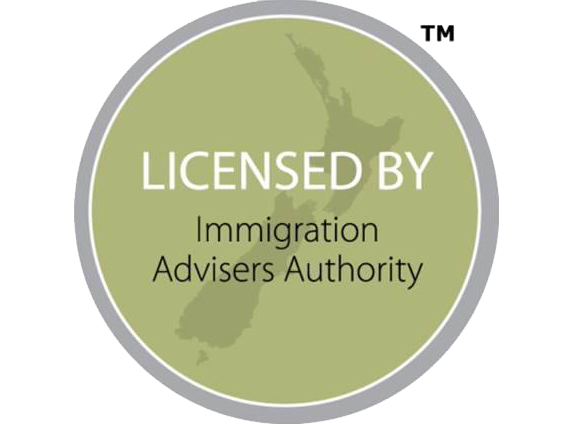 We are a company that is in proud partnership with Pro X New Zealand Ltd, a New Zealand based company chaired by a Licensed Immigration Adviser. Our directors and staff members are ENZ trained agents. 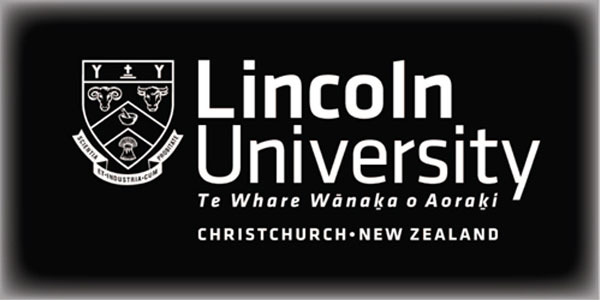 The best investment for your education & to get your dream job in New Zealand. 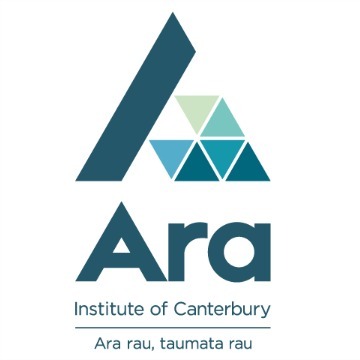 Our Board of Directors, It is important to note that all the staff at NZAC are Education New Zealand (ENZ) qualified trained agents, to cater the best of the best services for our valuable clients. Sujeewa Liyanaratne is a scholar in chemistry and a veteran in the field of scientific analytical equipment and the director of Techno Instruments Sri Lanka, who joined hands with Mr. Asoka Weerasundara of ProX New Zealand, a company with a chain of success stories over the past 06 years, in 2017 and commenced NZAC to provide services for Sri Lankans as the sole representatives of ProX New Zealand Ltd.
Mr. Radley Stephen is a well-known and respected Sri Lankan known to be the former country head at CIMA. 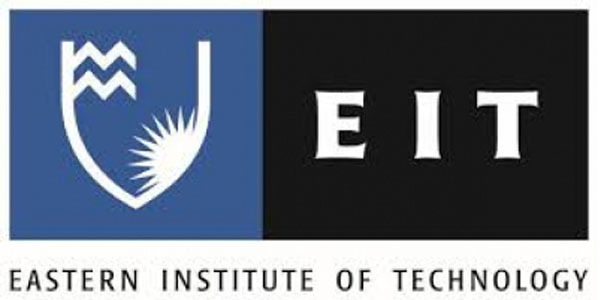 He currently works with several reputed companies as a business consultant and is also the COO at IIHE. He has been working with ProX New Zealand since the beginning of our journey as a business consultant and in 2017, became a director of NZAC. Over the years Pro X has worked with hundreds of customers and have maintained an excellent success record. We are proud to have worked with our customers and long after we offer our services we continue to maintain a friendship with them. I would take this opportunity to first thank Mr. Asoka Weerasundara and his wonderful, friendly team for the correct guidance and the genuine effort put on ensuring a smooth process with my application. 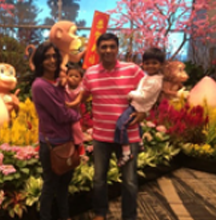 They say Promises are meant to be broken" but with Pro X the promise that was made was fulfilled !, Asoka and team took over a challenge of obtaining two study visas and family visa. In my life, Prox helped me in every step as they promised and we got our visas to New Zealand following the correct procedures. My experience of working with Pro X was exceptional! I would like to thank Mr. Asoka Weerasundara and Pro X team for all the support they have provided me to make my dream come true. Professionalism and excellent service of Pro X- Visit visa to New Zealand. I really appreciate your professionalism and excellent service throughout the process and I will definitely recommend you to my friends. From the beginning Mr. Weerasundara was there to guide me with every step that I need to take and as I was a teacher he introduced the New Zealand Tertiary College, Auckland to do my higher studies. Mr. Asoka and his team at Pro X NZ is a professional licensed migration group who knew what is best for those who seek their assistance. Many more thanks to Mr.Asoka Weerasundara, Sanjeewa, Biyanka and the team at the ProX for great guidance, advise, support in every way. PRO X helped me to get in to a heaven, I am a nature lover and I’ve never thought a developed country would have this much of nature preserved and It’s like a paradise for me and I look a stress free person here. Receive a service like what I experienced in the hands of your team for free of charge was unheard before. All this was because of you and your good staff and the good team spirit. 19A, Temple Road, Kalubowila, Sri Lanka.